Nuclear War Now! Productions :: View topic - Nordkväde "Demo Ett" 7" available now!!! 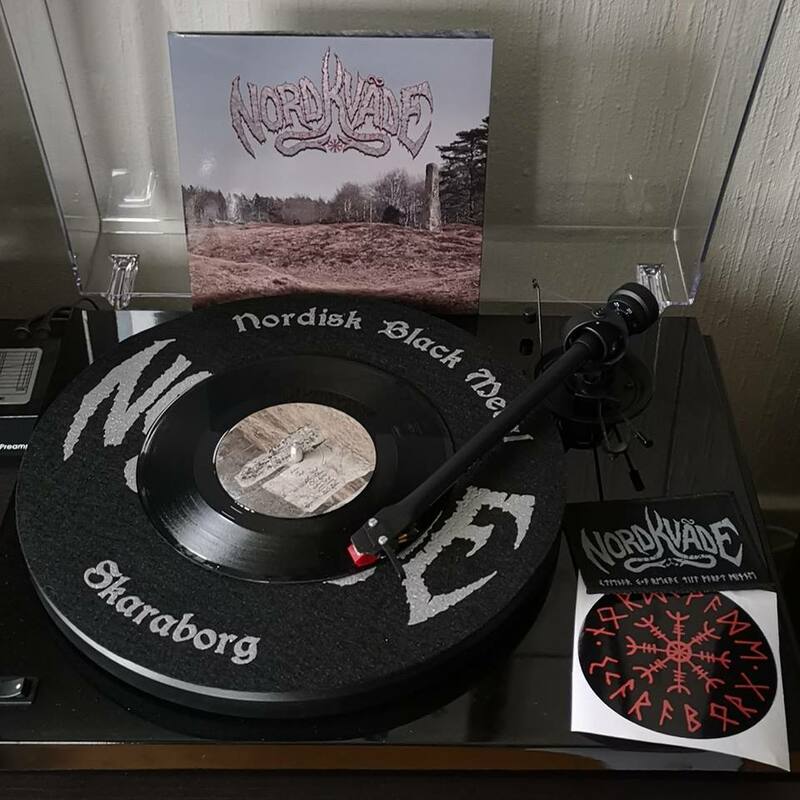 Posted: Mon Feb 11, 2019 3:24 pm Post subject: Nordkväde "Demo Ett" 7" available now!!! Hoping for a US distro for this. Killer demo. Same, but then for a EU distro! Fallen Temple is from EU. We in the band don't have any die hard copies left now but Fallen Temple do. So make sure to grab a copy now! Go to our facebook page now and join the contest for the chance to win a leather version of the 72!